The head of the Independent Authority for Public Revenue, Giorgos Pitsilis, has issued clear guidelines to all Greek customs offices over how they should deal with transactions between Greece and North Macedonia from now on, ekathimerini.com reports. As of Monday all documents North Macedonia issues (travel documents, identification cards, driver’s licenses, various certificates etc) and all kinds of correspondence and related material originating from the authorities in Skopje will have to bear the country’s new name as well as the agreed terminology. According to the Athens-Skopje deal ratified earlier this year, if formal correspondence of North Macedonia’s state authorities and entities with Greece does not comply with the proper name of that country and the terminology agreed, it will not be accepted and will be immediately returned to the sender. 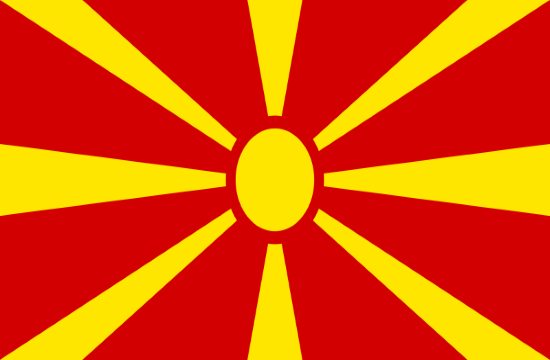 Pitsilis has commanded customs officials to ensure that all customs documents submitted upon entry into Greece bear the code “MK: North Macedonia.” Until the new passports are issued by Skopje, the authorities of North Macedonia will stamp all travel documents with the country’s new name, while new car plates should bear the code NM or NMK.